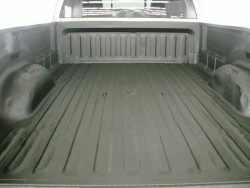 Xtreme Liners’ High Pressure Liners is industry proven to provide your truck bed with anti-skid, permanent abrasion-resistant protection. The unique flexible, textured, non-porous lining is easy to clean and will not warp, crack or peel. 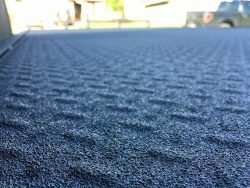 High Pressure Liners provides a protective surface barrier for trailers, vans, trucks, boats, floors, and virtually any area needing a tough, permanent protection. When you take your truck to a dealer, your vehicle will be carefully prepared by trained technicians. First the surface is wiped clean with a degreasing solution. All areas are masked off and special wire trim tape is applied at edges of surface to be sprayed. 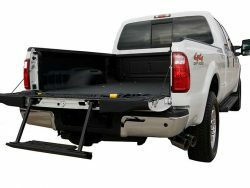 Your High Pressure Liner will be professionally installed and can be expected to perform for as long as you own your truck, without chipping, peeling, or cracking. High Pressure Liners warrants that its liners are free from defects in materials and workmanship. 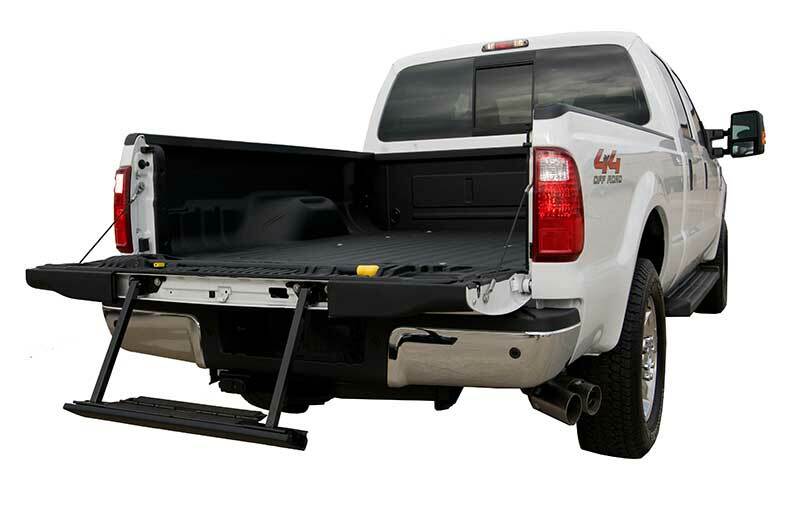 The beds, sides, Tailgate and the contours are sprayed with a polyurethane elastomer made up of two chemical components that when mixed together form a union- free membrane capable of with standing shocks and scratches. The line is impervious to liquid and the seamless one-piece application prevents anything from seeping through or around it. And it can’t be stolen! Semi Skid Resistant surface keeps cargo secure and allows for easy loading and unloading. Environmentally save: 100% solids with no V.O.C.’s or C.E.C’s. Resistant to common chemicals including chlorine, automotive fuels, diesel fuel, paints, salt water, and much more! 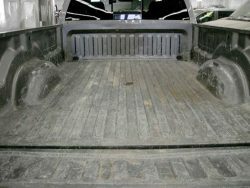 Permanent bonding seal against water rust and corrosion. Adds to truck resale value.